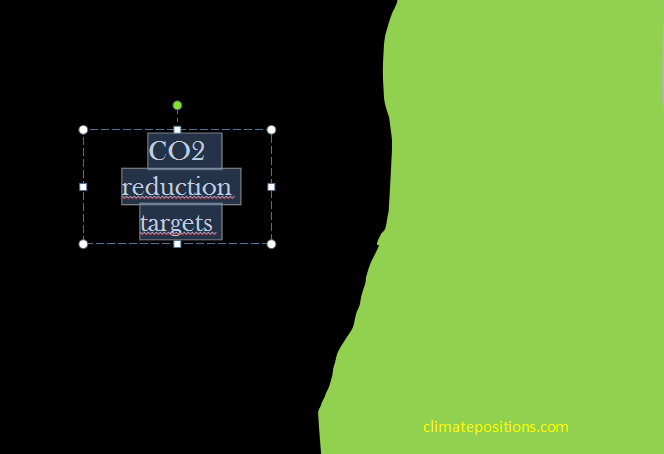 Countless proposals have been launched during the years for the required reductions in CO2 Emissions. However, most of the suggested reduction targets have been empty statements and the overall scientific recommendations¹ are persistently being ignored by those in power. Meanwhile the global CO2 Emissions continue to increase (by 52% since 1990) and the worst case climate scenario is now unfolding. 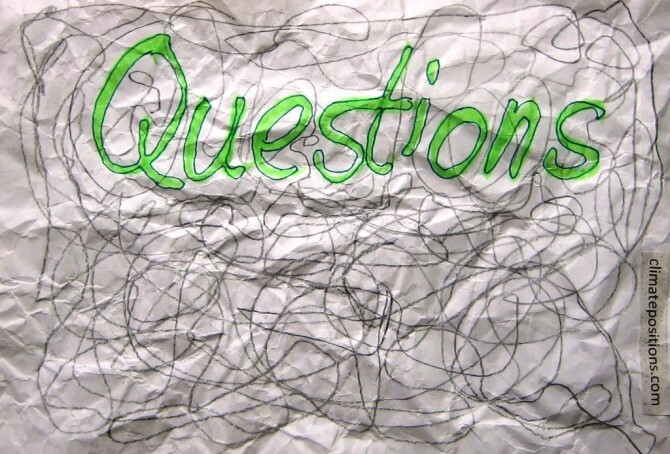 Question 6: What can you do as a consumer? Reductions in your consumption of fossil fuels, meat and unneeded items will contribute to limit climate change and ecological decline. Furthermore, you can buy organic (ecological) products if possible. 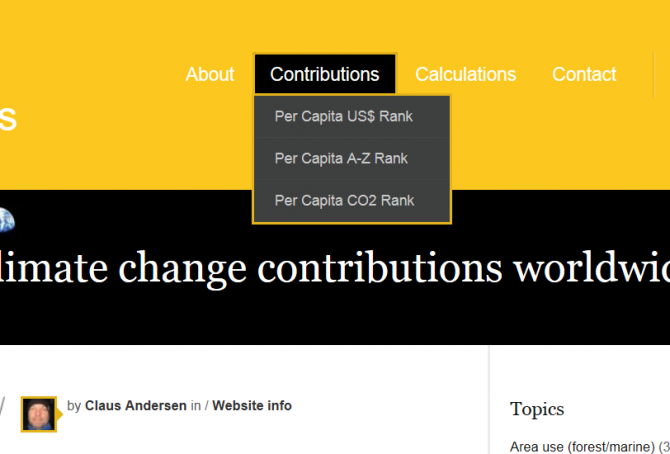 Finally, you can prioritize products from Contribution Free countries and tend to choose products from the better performing countries in ClimatePositions (see the menu “Contributions/Per Capita US$ Rank”). 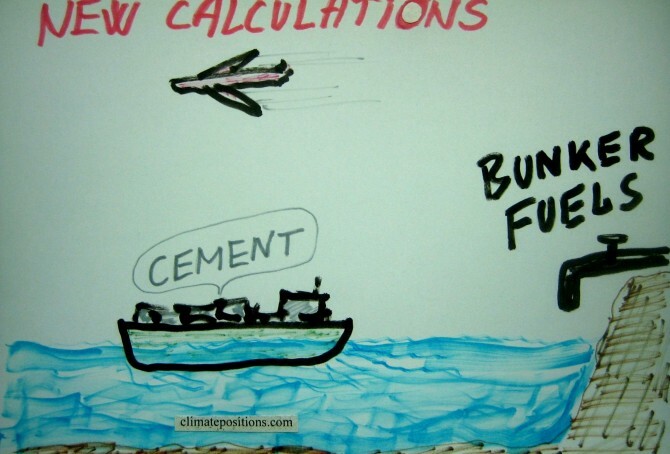 Other important factors than ranking can of course influence your spending choices. Are you poor you can do very little or nothing. 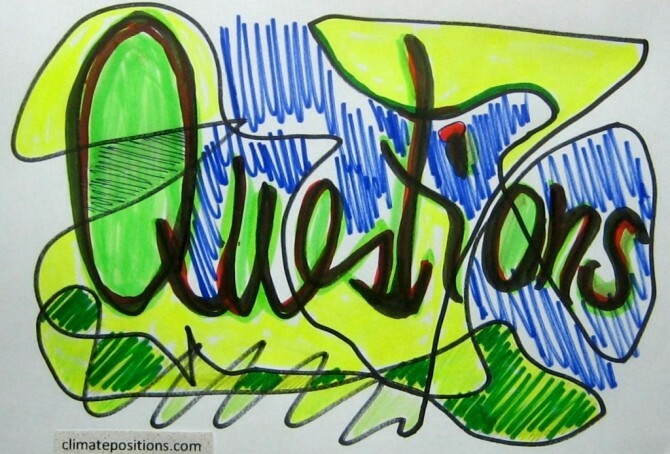 Question 1: Are the contributions in ClimatePositions a valuation of the losses of the planet’s natural heritage? No, the planet’s nature (biodiversity) is miraculous and priceless. 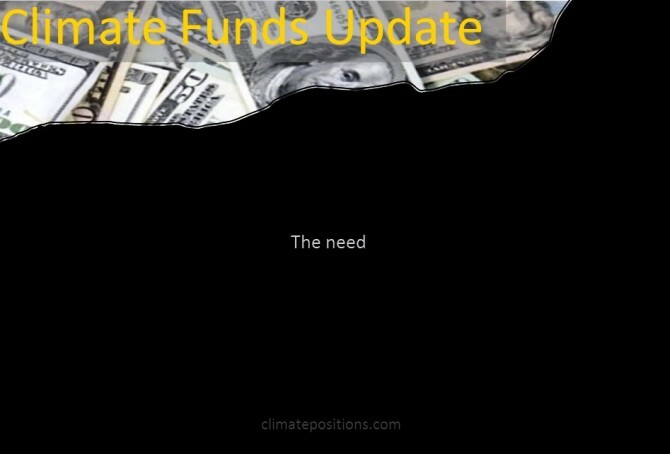 ClimatePositions is a proposal to a fair financial breakdown of the unavoidable additional expenses towards sustainability and climate change actions. The level of Contributions worldwide can be changed with a single entry in the spreadsheet. 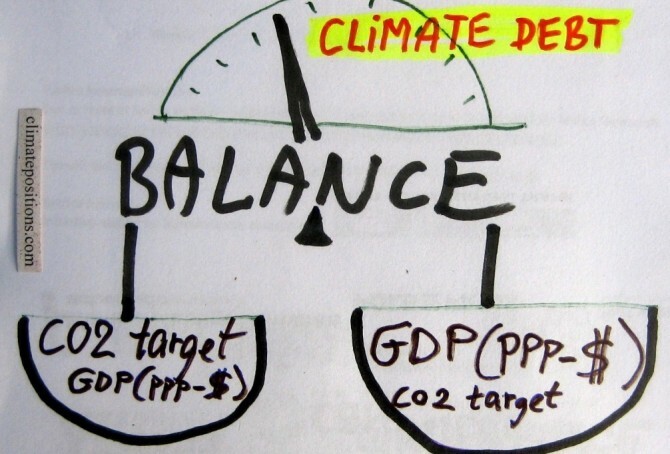 The calculations in ClimatePositions are complex and yet the same for all countries. 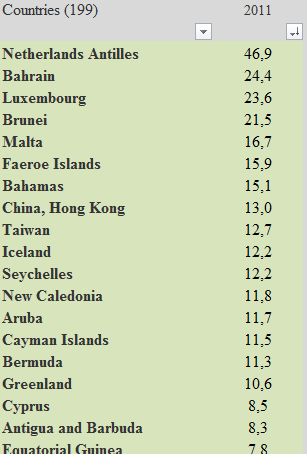 The progressive national indicator updates since 2000 ensure that the countries multifaceted performances are reflected directly in the Climate Contributions (climate debt). 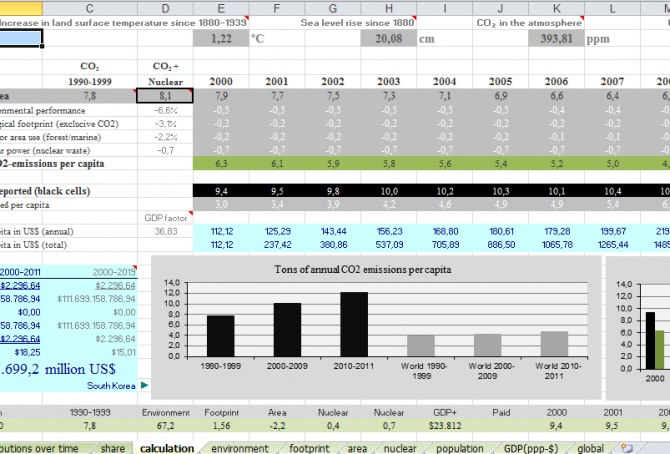 The front image shows the main calculation spreadsheet (Excel) in ClimatePositions. All updated indicator values are entered the spreadsheet and by copying a country from the country list (with all the numerical values) and insert in the country box (cell A30) – all calculations are done automatically and the national Contribution per capita appears (cell B20). 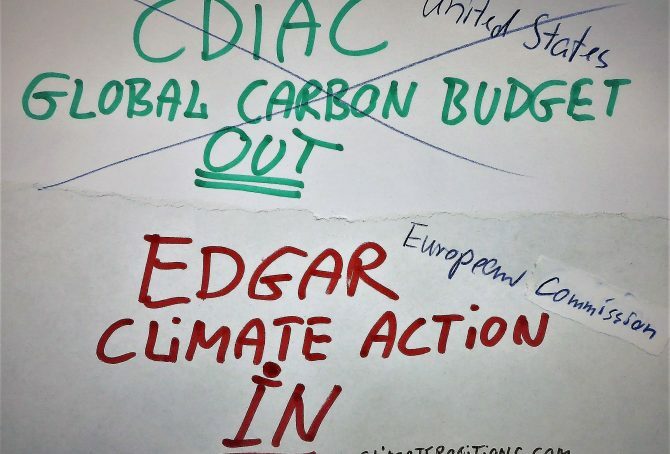 The resources behind climatepositions.com are independent of economic, political and national interests. 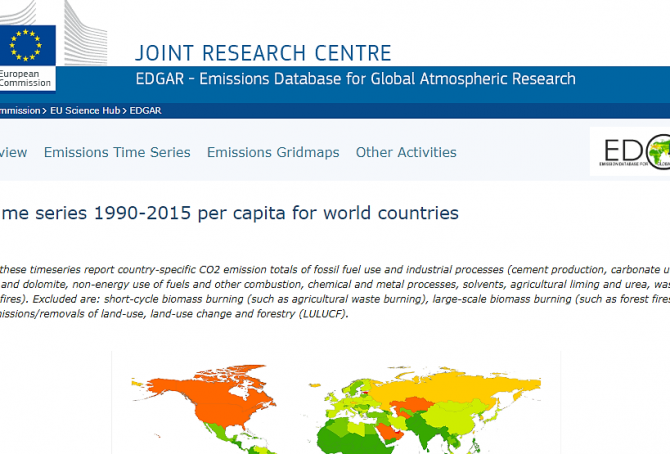 The website’s aim is to identify national climate change positions worldwide and thus expose incompetence, hypocrisy and cynicism – and uplifting achievements.